Christoph Stoettner has experiences with the IBM (Lotus) ICS / ESS portfolio since 2000. 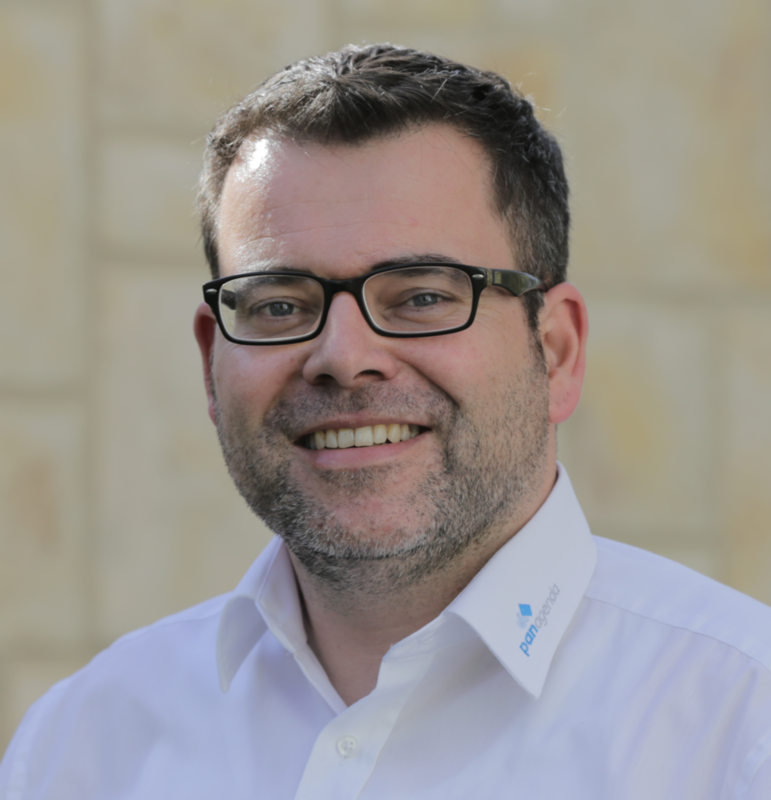 Christoph joined panagenda in 2015 as Senior Consultant for IBM Connections, lives in Bavaria and is a frequent speaker at technical conferences in Europe and the United States. His main tasks are Deployments, Optimizations (Performance Tuning, Single Sign On) and Monitoring of IBM Connections and IBM Domino. He started the OpenNTF Project “Administration Scripts for WebSphere” with a collection of useful scripts for IBM WebSphere, IBM Connections and DB2 installation, configuration and troubleshooting. Christoph is awarded as an IBM Champion and was in the Organization team for Social Connections 9 and 10.